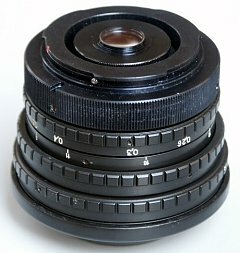 The Peleng lens with the Olympus new 4/3 (four thirds) mount were introduced to the market in the spring of 2006. The Peleng lens with the XL mount were introduced to the market in 2009. You may still use our adapters to mount the Peleng lens on all types of cameras.